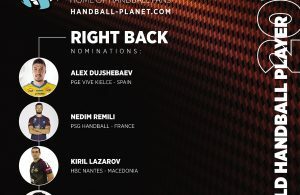 Home / Posts tagged "Alex Dujshebaev"
All posts tagged "Alex Dujshebaev"
Alex Dujshebaev to miss second match in Paris? 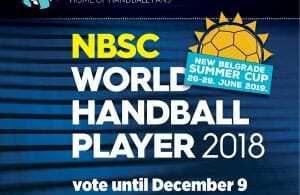 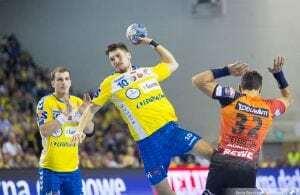 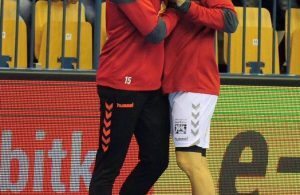 HP World’s Handball right back 2016? 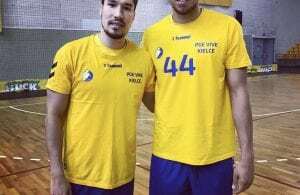 FATHER & SON: Alex Dujshebaev to Kielce?